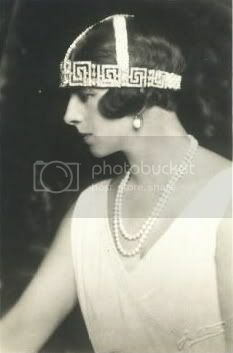 Could someone please help me find the title of a book aboute Princess Alice of Greece, in Greek I beleive? It seems it can no longer be found in bookshops in Greece and I' d like to try and find it via internet but I do not know title and author. I guess it could be, at least it is the one I came out with googling. Thank you! I think there was a book on Alice in Greek. The daughter second from the left bears a decided resemblance to Prince Philip at a similar age. 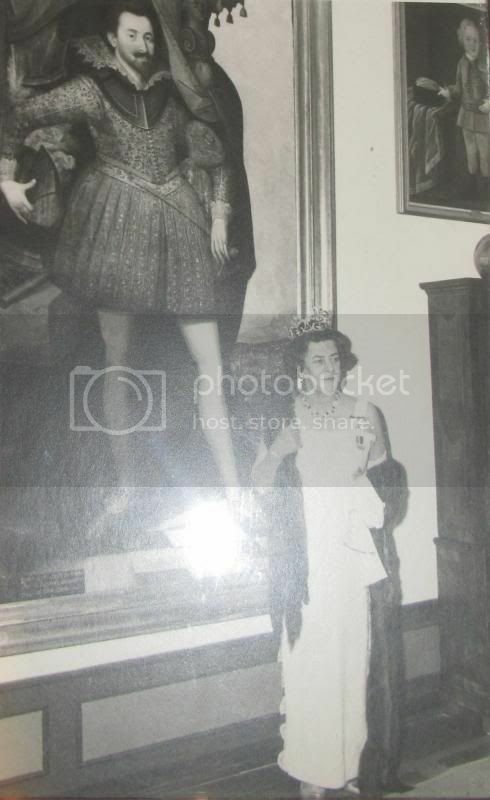 Pictures taken during the Queen's visit to Langenburg Castle ? It was a big thing for The Queen to visit Philip's eldest sister. She never once visited the origin of her dynasty Coburg. Hard to find youth portraits of Sophie alone as if she had less been photographed at the same age as her sisters. If anyone ever wonders who P. Charles resembles...look at this picture..